What conditions does Minocycline HCL treat? Tell your doctor right away if you have any serious side effects, including: painful/difficult swallowing, hearing changes (such as ringing in the ears, decreased hearing), joint stiffness/pain/swelling, signs of kidney problems (such as change in the amount of urine, pink urine), signs of liver problems (such as loss of appetite, stomach/abdominal pain, yellowing eyes/skin, dark urine), yellow-gray-brown tooth discoloration, blue-gray skin/tongue/lips/gums). List Minocycline HCL side effects by likelihood and severity. What should I know regarding pregnancy, nursing and administering Minocycline HCL to children or the elderly? Does Minocycline HCL interact with other medications? Do not flush medications down the toilet or pour them into a drain unless instructed to do so. Properly discard this product when it is expired or no longer needed. Taking expired minocycline can cause serious illness. Consult your pharmacist or local waste disposal company.Information last revised August 2017. Copyright(c) 2017 First Databank, Inc. 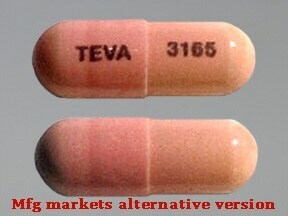 This medicine is a pink, oblong, capsule imprinted with "TEVA" and "3165". 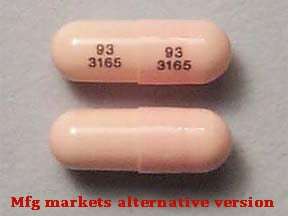 This medicine is a pink, oblong, capsule imprinted with "93 3165" and "93 3165". 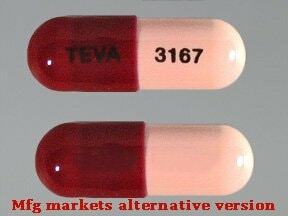 This medicine is a pink maroon, oblong, capsule imprinted with "TEVA" and "3167". 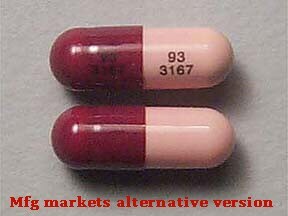 This medicine is a pink maroon, oblong, capsule imprinted with "93 3167" and "93 3167". 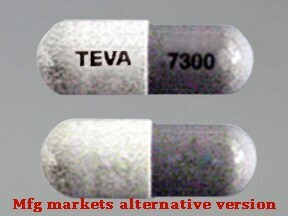 This medicine is a light gray white, oblong, capsule imprinted with "TEVA" and "7300". 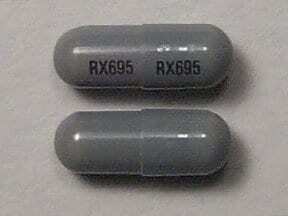 This medicine is a clear gray, oblong, capsule imprinted with "93 7300" and "93 7300". 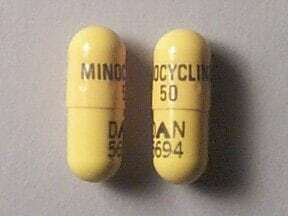 This medicine is a yellow, oblong, capsule imprinted with "MINOCYCLINE 50" and "DAN 5694". 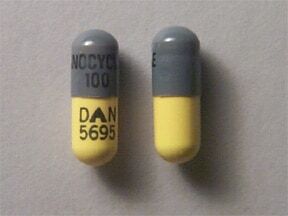 This medicine is a yellow gray, oblong, capsule imprinted with "MINOCYCLINE 100" and "DAN 5695". 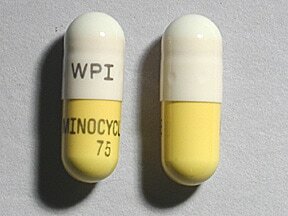 This medicine is a yellow white, oblong, capsule imprinted with "WPI" and "MINOCYCLINE 75". 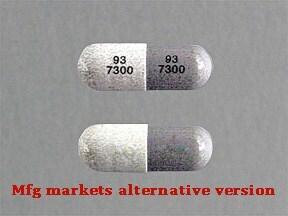 This medicine is a gray, oblong, capsule imprinted with "RX695" and "RX695". 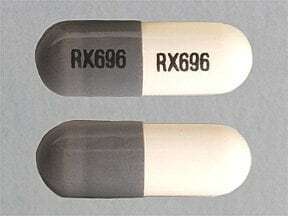 This medicine is a white gray, oblong, capsule imprinted with "RX696" and "RX696". 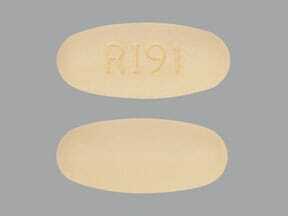 This medicine is a yellow, oval, film-coated, tablet imprinted with "RI91". 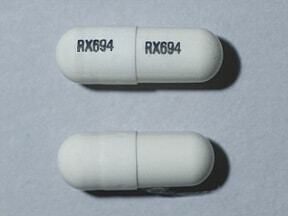 This medicine is a white, oblong, capsule imprinted with "RX694" and "RX694". 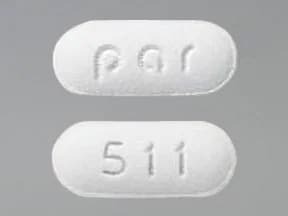 This medicine is a white, oblong, tablet imprinted with "511" and "par". 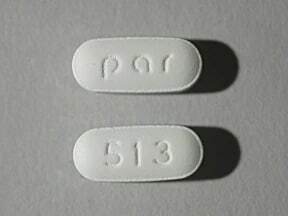 This medicine is a white, oblong, tablet imprinted with "par" and "513". 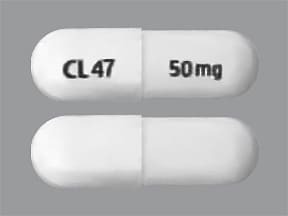 This medicine is a white, oblong, capsule imprinted with "CL47" and "50mg". 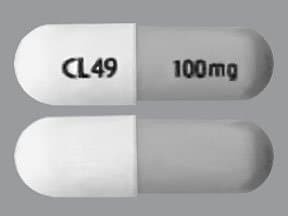 This medicine is a dark gray white, oblong, capsule imprinted with "CL49" and "100mg". 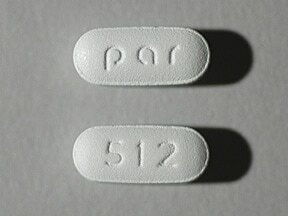 This medicine is a white, oblong, tablet imprinted with "par" and "512". 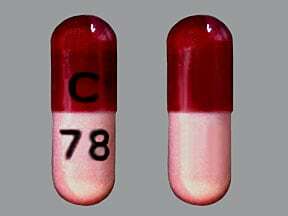 This medicine is a pink maroon, oblong, capsule imprinted with "C" and "78". This medicine is a yellow, oval, film-coated, tablet imprinted with "R189". 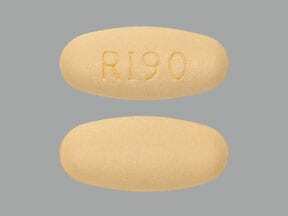 This medicine is a yellow, oval, film-coated, tablet imprinted with "R190". 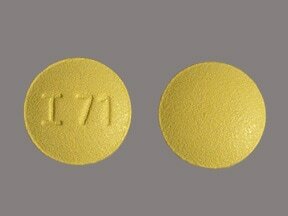 This medicine is a yellow, round, film-coated, tablet imprinted with "I 71". 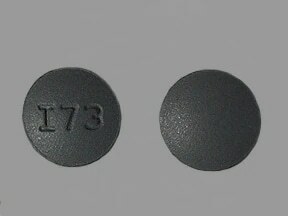 This medicine is a dark gray, round, film-coated, tablet imprinted with "I73". 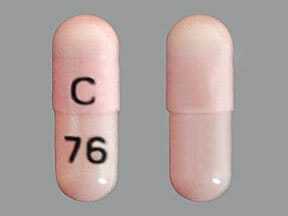 This medicine is a pink, oblong, capsule imprinted with "C" and "76". 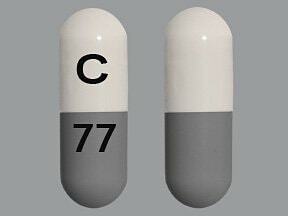 This medicine is a white gray, oblong, capsule imprinted with "C" and "77". 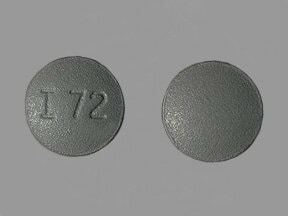 This medicine is a gray, round, film-coated, tablet imprinted with "I 72". 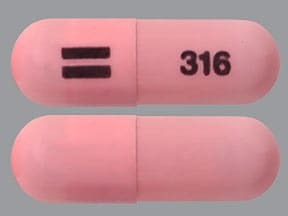 This medicine is a pink, oblong, capsule imprinted with "logo" and "316". 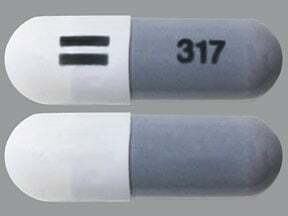 This medicine is a light gray white, oblong, capsule imprinted with "logo" and "317". 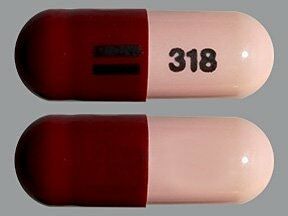 This medicine is a pink maroon, oblong, capsule imprinted with "logo" and "318". Are you taking Minocycline HCL? Are you considering switching to Minocycline HCL? How long have you been taking Minocycline HCL?